Does your child receive special education services or do you think your child needs special education services in school? My name is Laura Janson and I am the Parent Mentor for the six Geauga County School Districts: Berkshire, Cardinal, Chardon, Kenston, Newbury and West Geauga. As Parent Mentor, I guide and assist families through the special education process by helping home and school collaborate together to meet the needs of unique learners. I am available to talk through your concerns and can be there in person at team meetings to offer support. 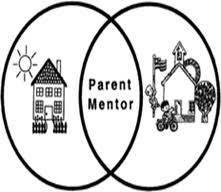 There is no cost to families for parent mentor services. 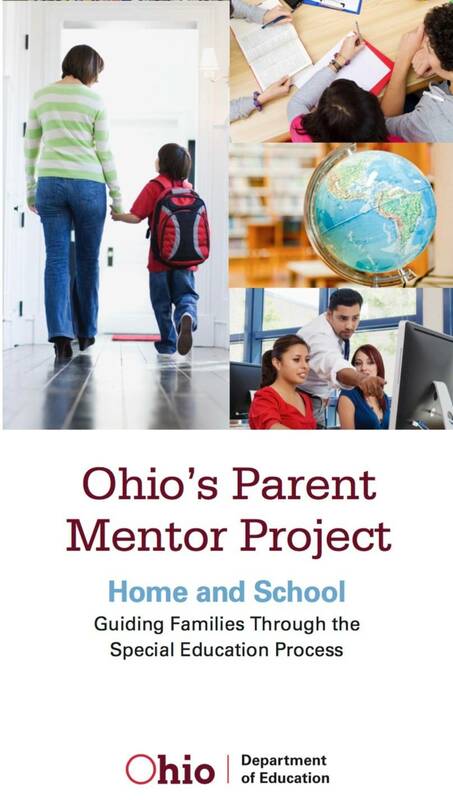 The Ohio Parent Mentor Project is funded through grants from the Ohio Department of Education. = Provides information and resources to families and the child’s schools. This includes education laws and district programs. = Connects families, schools and community to benefit students with disabilities. 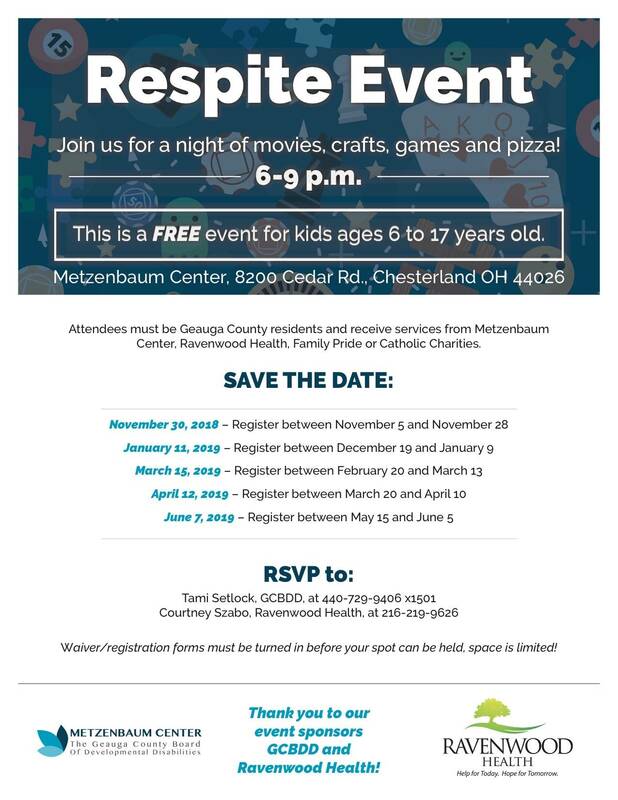 Being the Geauga County Parent Mentor means I am also a parent of a child with a disability. I have three children, two of which have Down syndrome. I understand the often confusing process of accessing services for children with extra needs. My children are students in the West Geauga Local School district and we live in Chesterland. I look forward to working with you as you navigate the special education process. Child Mind Institute - Offers support from mental health to learning learning challenges.